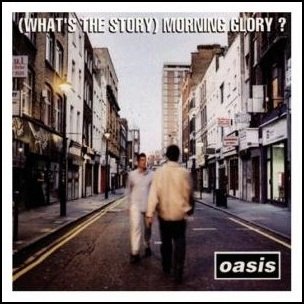 On October 2, 1995, “Creation Records” label released “(What’s the Story) Morning Glory?” the second Oasis studio album. 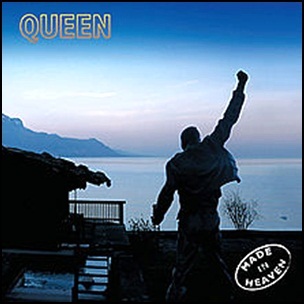 It was recorded March 1995, May–June 1995, at “Rockfield Studios” in Monmouth, Wales, and was produced by Owen Morris and Noel Gallagher. 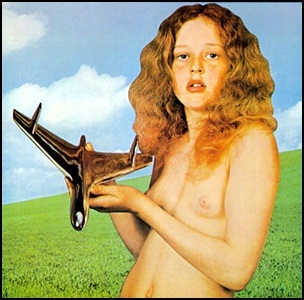 The album sleeve was designed by Brian Cannon. At the 2010 “Brit Awards”, “(What’s the Story) Morning Glory?” was named the greatest British album since 1980. In 2012, “Rolling Stone” magazine ranked the album at number 378 on its list of the “The 500 Greatest Albums of All Time”. 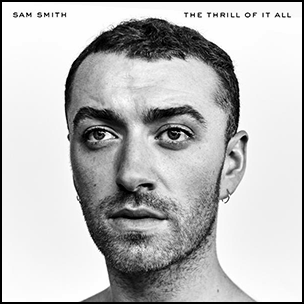 The album was certified 8 x Platinum in Australia by “ARIA”; 6 x Platinum in Canada by “Music Canada”; Platinum in France by “SNEP”; 6 x Platinum in Ireland by “IRMA”; Platinum in Italy by “FIMI”; Platinum in Japan by “RIAJ”; Platinum in New Zealand by “RMNZ”; Platinum in Norway by “IFPI Norway”; 2 x Platinum in Spain by “PROMUSICAE”; Platinum in Sweden by “GLF”; 14 x Platinum in UK by “BPI”, and 4 x Platinum in the US by “RIIA”. All songs written by Noel Gallagher, except where noted.